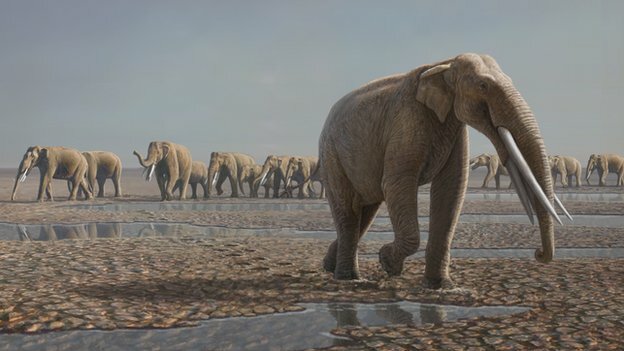 How does empathy help elephants? 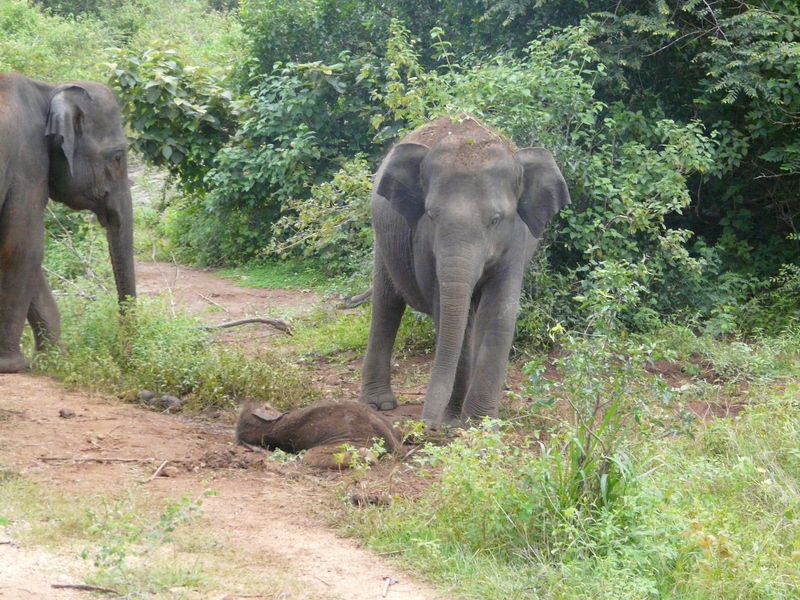 In the past week a paper on reassurance behavior in elephants by Plotnik et al. in PeerJ has been generating quite a bit of buzz. 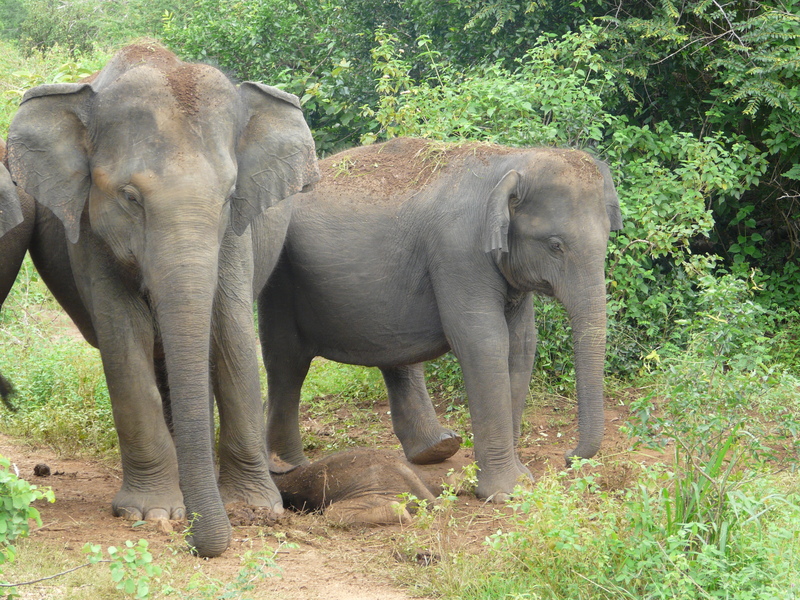 The study, which you can learn more about from the researchers themselves here, collected a series of observations on a group of captive elephants in Thailand documenting how they reacted when one of their companions was distressed. It showed that when some individuals were disturbed in some way and expressed their distress, other individuals approached them and interacted in ways (such as touching, vocalizing) that suggested that they might be trying to comfort or console their companion. Such behavior would indicate that elephants have the capacity for empathy, along with a handful of other species.